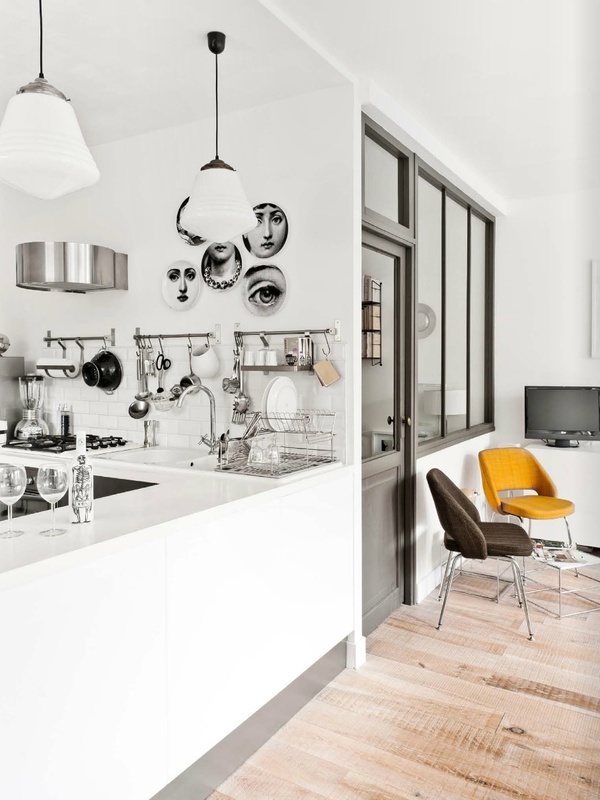 This little townhouse in Bordeaux, France has been completely redesigned by Elodie the owner of the home. She has turned a small dark place into a fun and quirky vintage neo-romantic abode. I had shown a couple of photos from this house last week in this post but wanted to show you the rest. 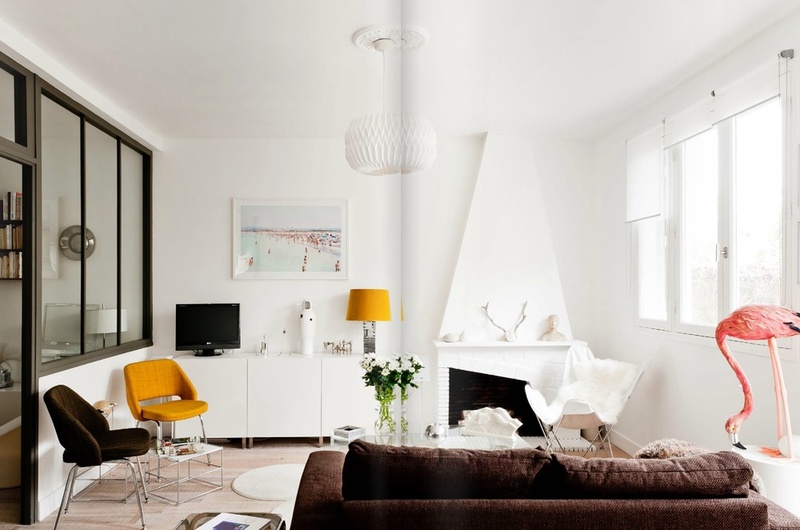 Each piece in the home is so well featured and the styling is just right.